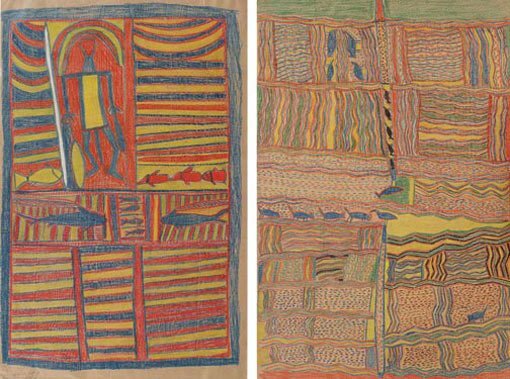 This online education kit for K-12 students accompanies the exhibition Yirrkala drawings . It provides exhibition text along with questions and activities for four areas: an introduction to the exhibition and the kit, Yolngu art practice and two focus artists from the Gallery’s collection who feature in the exhibition. Each of these is linked to a video or videos created for the exhibition.